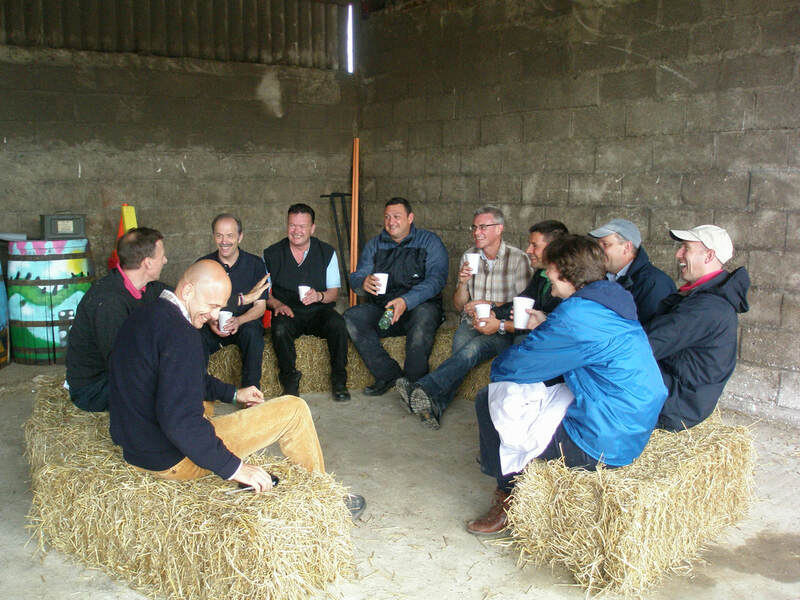 Team building at Meon Springs can be as simple as bring your team out for a bite of lunch and to crack a few clays. Or it could be something more team developmental in nature. Below is an example of a fun and productive team day, which will help your team build trust and ability to work together. The basis of team building is building trust and achieving results together. At a starter level, we run icebreaker sessions and trust building activities to help teams overcome inhibitions and more readily share ideas. These activities can also be highly effective in other areas, such as overcoming fear of criticism or being centre of attention. We run a number of Team Challenges that can last a few hours to a whole day. One that is in development now is our Treasure Hunt and Escape Room, where teams need to crack different puzzles that involve effective communication, working together, logic and co-ordination. Pizza Making - From scratch. All of our Team Challenges can be undertaken just for fun or fully facilitated to help bring out the positive take home messages. 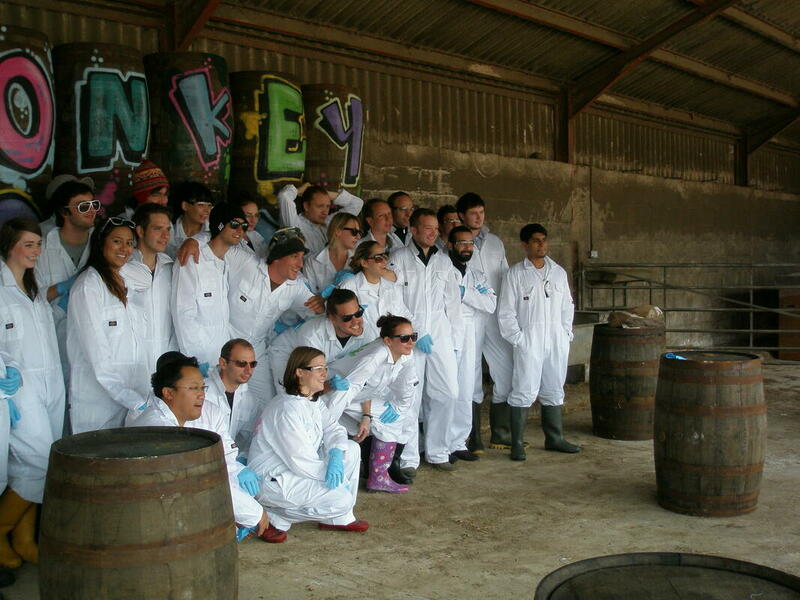 Team building Days can be run on their own or combined with a multi day experience to make a Corporate Retreat.